THERE ARE few, if any, families in Ireland, who do not have some connection with the GAA, either on, or off, the field. Even those with no involvement whatsoever are fascinated by what makes it tick. 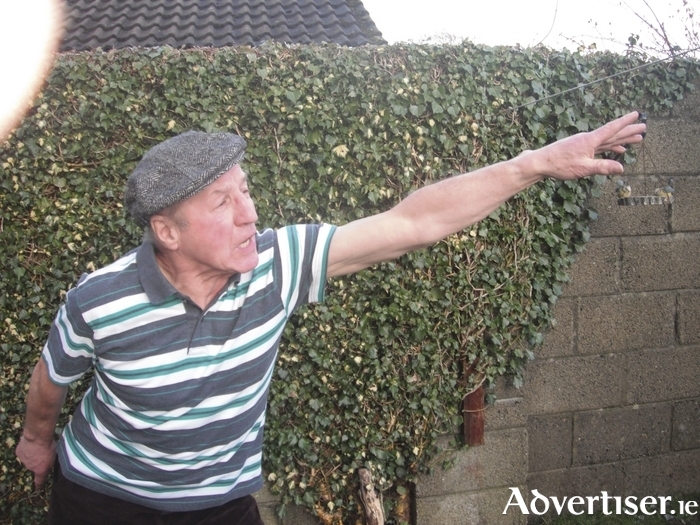 It is this fascination that led Wicklow/Blessington writer/actor Richard Lynch cuts deep into the heart of the association - the club - to create Face The Short Kick Out, a powerful piece of drama, laced with rich earthy humour throughout, which comes to the Town Hall Theatre studio next week. As Kilkeeran opens its new state of the art clubhouse, central character Sonny Halpin, now in his sixties, relives the club’s history from its earliest years to the present day. We meet him as a sprightly youth when the club rented a swampy field as their first playing pitch. An array of characters follow, including a larger than life trainer and his primitive methods, an unorthodox referee, a dyed in the wool chairman, and many more. The play also dramatises a split within the club, a bitter father and son conflict relating to the infamous ‘ban’ that reached epidemic proportions in the 1960s. There is also a never to be forgotten football match played in the 1950s that still resonates with the club members. We see the parochialism, the pride of the little village, the family connections, and the bitter rivalry between neighbouring clubs when they clash. Lynch has been involved in theatre for 50 years but has concentrated more on writing in recent years. His other one-man plays include From The Shoulders Down, which he took to Canada, and Oscar Wilde From Heaven which has played at the Clifden Arts Festival. This will be his first time performing in Galway. Face The Short Kick Out plays the Town Hall studio on Saturday March 19 at 8.30pm. A play laced with humour, pathos, heartbreak, and triumph, it builds to a riveting climax, and should deliver a memorable night's theatre.